Where do I even begin with this one. 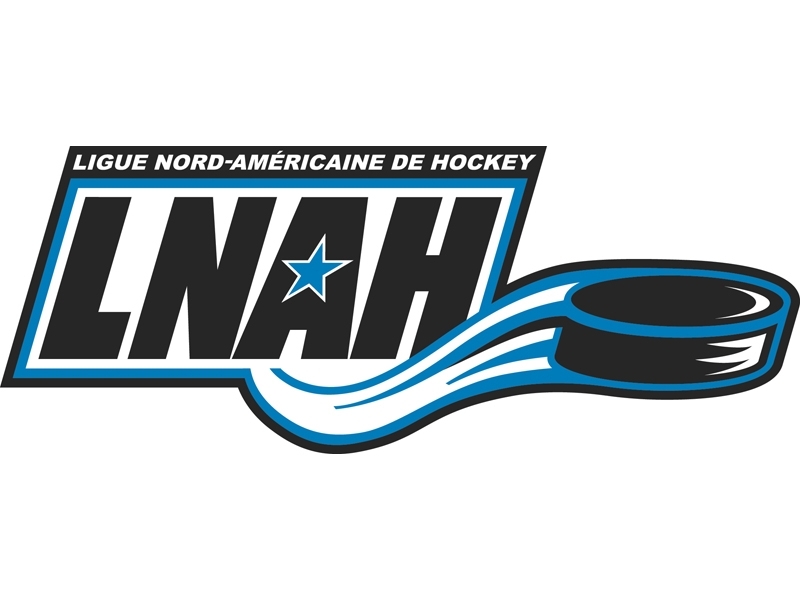 The Ligue Nord-Americaine de Hockey has been known in the past to be one of, if not THE, toughest league in North America. Hell, for all I know it still could be. However, that credibility is starting to slide. Before I go any further, I want to state for the record that I am all for keeping fighting in hockey. The LNAH keeps an old school style play of hockey in which if one teams throws a deadly hit to a star player, you better be ready to respond and answer the call to that opposing team’s enforcer. I’m sure everyone would like every league in the world to adopt this mentality again but in this day and age and information we have on injuries and concussions, it’s just not going to happen. I’m all for it. Staged fights is another article all together but for arguement sake, I can deal with it. What’s happening now though is that the fights in the LNAH are being levitated to a point where brawls are breaking out every game. That’s nonsense. It’s starting to turn into, dare I say it, sports entertainment. Of course fans are going to pay money to see grown men brawl each other on skates for 4 or 5 hours a night but it’s ruining the game. It’s sad to see. The fact that the damn league website has it’s own little tab for “Suspensions” should tell you enough. How does one warrant a two game suspension to a player for self defence after having a urine filled cup thrown at them by an unruly fan? Fan ended up falling into the player’s bench. Well my good friend, fans have no right to end up there, home or visitors. After your actions, you should have come prepared to get the piss taken out of you…no pun intended. Another explanation please. How does one NOT warrant a suspension for leaving the bench? Players have gotten upwards to 10 games in the NHL leaving and jumping in a melee yet none of Thetford Mines last Sunday received any discipline after the WHOLE team left the bench. And Angel with the “agressor” suspension? How about retaliation after getting a stick in the mouth. Am I being biased because I’m from Cornwall? No, I’m not. I’ve been to the games and the referrees of the league seem to turn a blind eye to a lot of calls for both teams or let things get out of control. They have chances to stop it. They don’t. It’s disgraceful. However I can’t help but take notice that the stupid suspensions are towards an Ontario team but I digress. The Bourret/fan incident got international exposure and not in a good way. I wish the masterminds who run the league will take notice and ownership of the players and the way they’re acting otherwise, this is just going to turn into a league for goons.